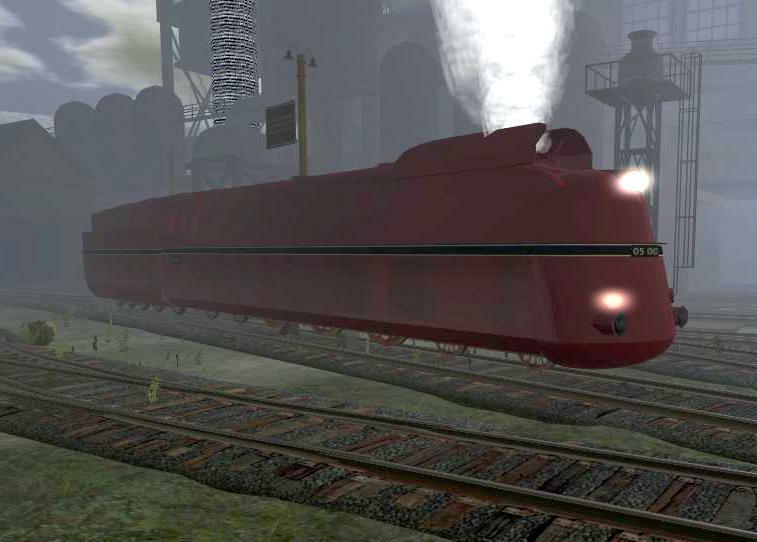 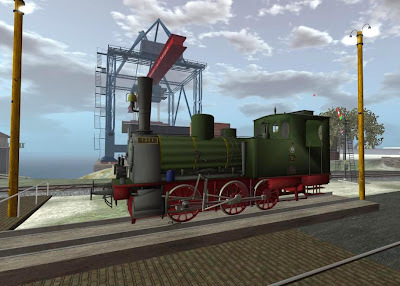 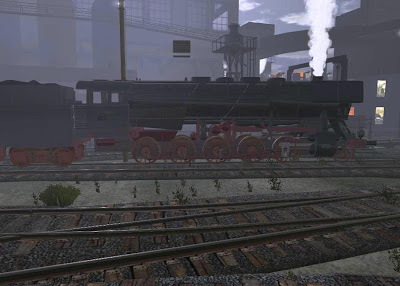 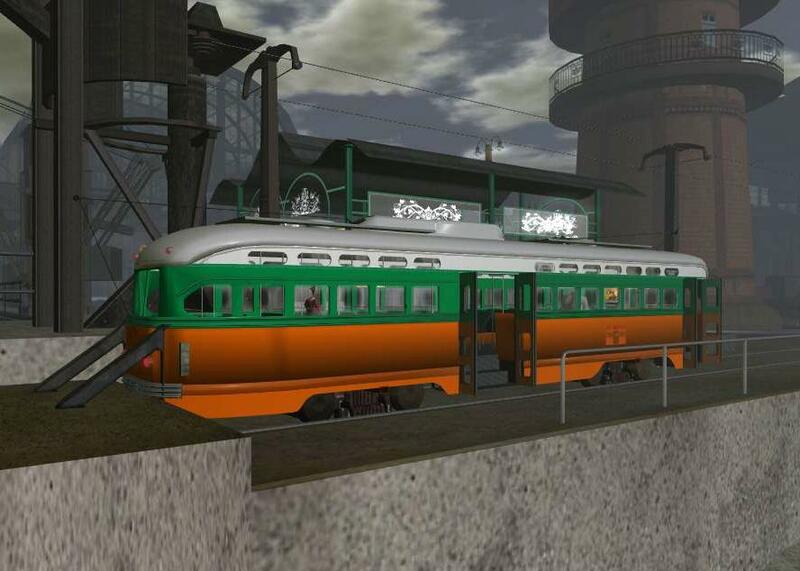 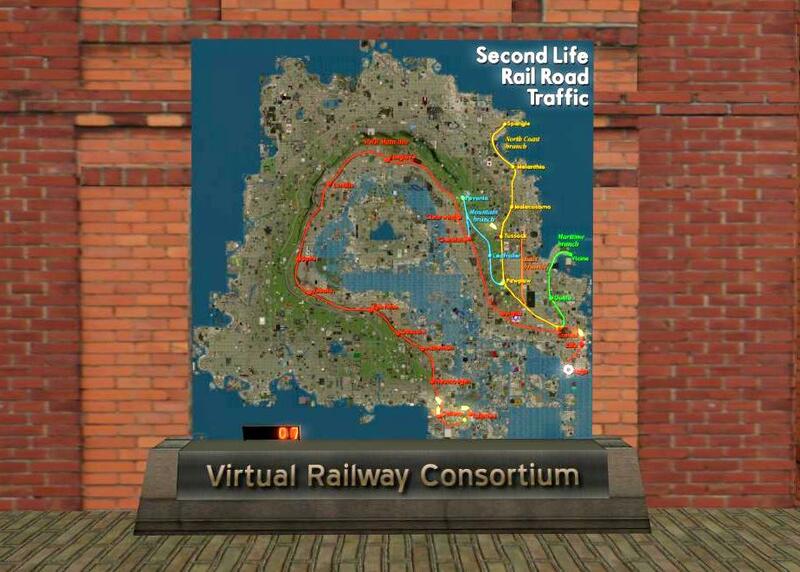 Bhaga Yards is the transportation hub for the Second Life Continent of Sansara. This is the central station for the trains that circle the continent. 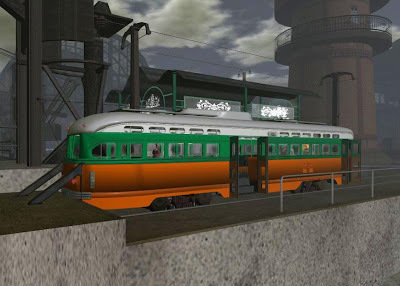 The trains and tram you see below are highly realistic but fleeting, they rez for a short period of time before another appears. 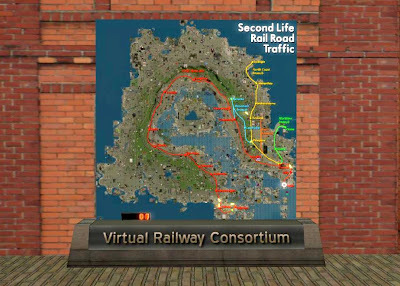 This area is also a transportation hub where you can explore trails by horse, sail waterways by ferry boat, or ride the roads by jeep. 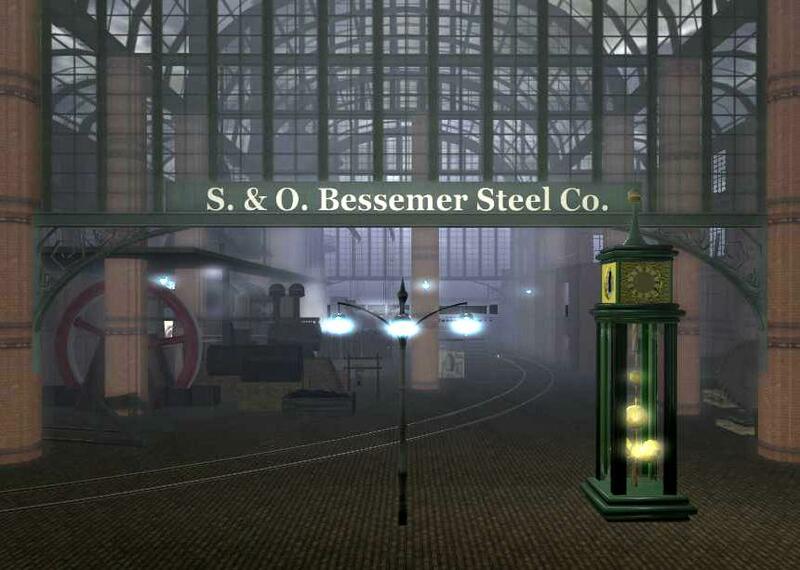 I loved the industrial and detailed construction of the place and plan to spend more time there. A very unique location to visit.